During the winter, one of the challenges parents of newborns face is how to keep a baby warm in winter without using a blanket. Regular blankets can be a breathing hazard for sleeping newborns, so it is not recommended that one is used in a crib or bassinet. How can you keep a baby warm in winter without using a blanket? First, dress the baby in layers. Most parents put a t-shirt onesie on the baby first, followed by pajamas. Newborns can wear a well-fitted hat during the first few weeks of life since much of their body heat leaves from the head. Then, swaddle or use a sleeping bag. Using a swaddle or a sleeping bag designed for babies will keep a baby warm in winter, and it will also keep him or her safe while sleeping. Many parents choose to swaddle newborns, but once the baby is a bit wiggly and moves more, another option is to use a sleeping bag for babies. How is a sleeping bag designed for babies safe? The main reason is that the material does not cover the face, unlike a loose blanket that could potentially cover the face and cause suffocation. 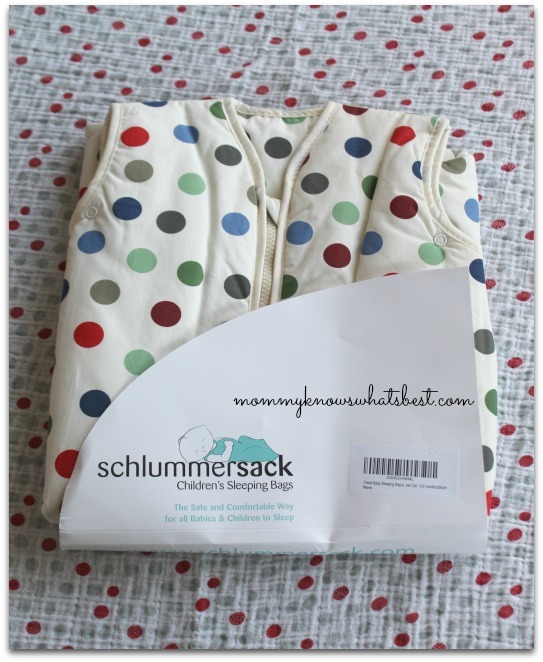 Before my baby was born, I was offered the chance to review the Schlummersack Baby Travel Sleeping Bag. I chose a gender neutral pattern called Bubble Dot in size 0-6 months so that it would last until summer. My first impression of the Schlummersack was how it was like a quilted comforter. It’s soft, made from 100% cotton, and just the right weight for winter room temperatures between 59-70 F. This particular one is considered a ‘travel bag’ since it can be used at home, in the stroller, or in the car. The outer material and lining are 100% cotton with print, and the padding is made of soft polyester fleece to prevent migration and allergies. It can be machine washed and tumble dried on low heat. I really like the zipper system. 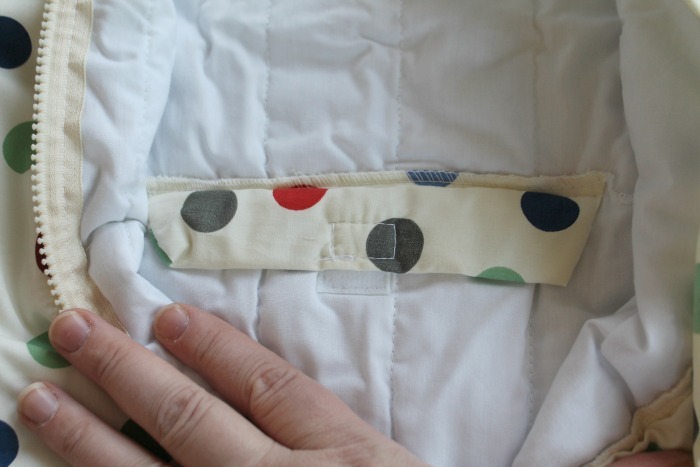 It features a two-way zipper that allows you to change the baby’s diaper without having to unzip all the way. This Schlummersack, because it’s a travel bag, has a seat belt buckle hole in the back, which is not something you’d find in other sleeping bags for babies. 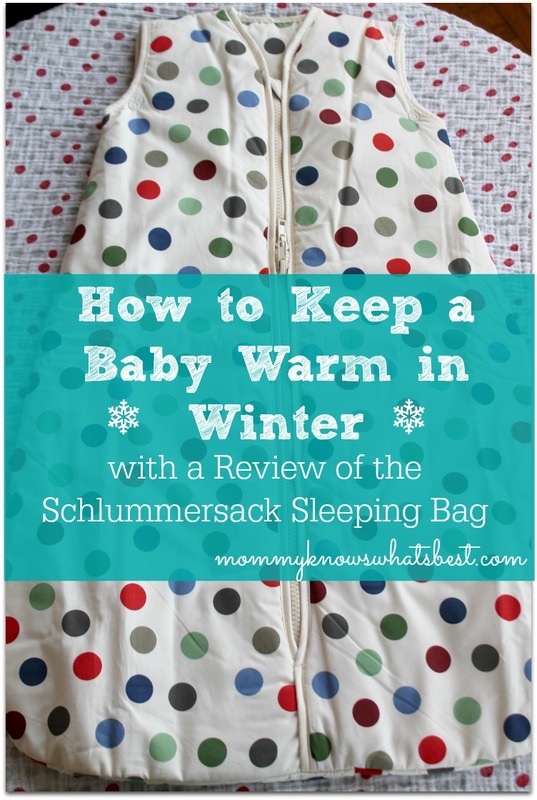 This is for when you want to use the Schlummersack in a car seat or stroller. 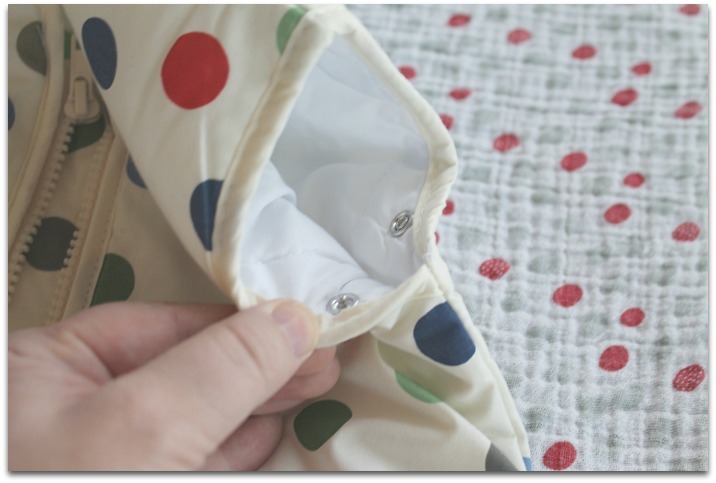 The two-way zipper is also useful when used like this so you can easily transfer the baby out of the car seat or stroller. I love products like this that have more than one use! Note: I know some would be concerned about how thick this would be in a car seat, as a winter coat might be. It is more like a light jacket, making it suitable for car seat use in my opinion. Use your own discretion. Another feature I like is the snaps that are in the arm holes. When snapped, they make the holes smaller to fit newborns better. The baby sleeps quite soundly when in her Schlummersack. I’m confident she’s warm and safe, so we use it almost every day! You can find Schlummersack Sleeping Bags on Amazon here or by visiting their new website, Schlummersack.com. 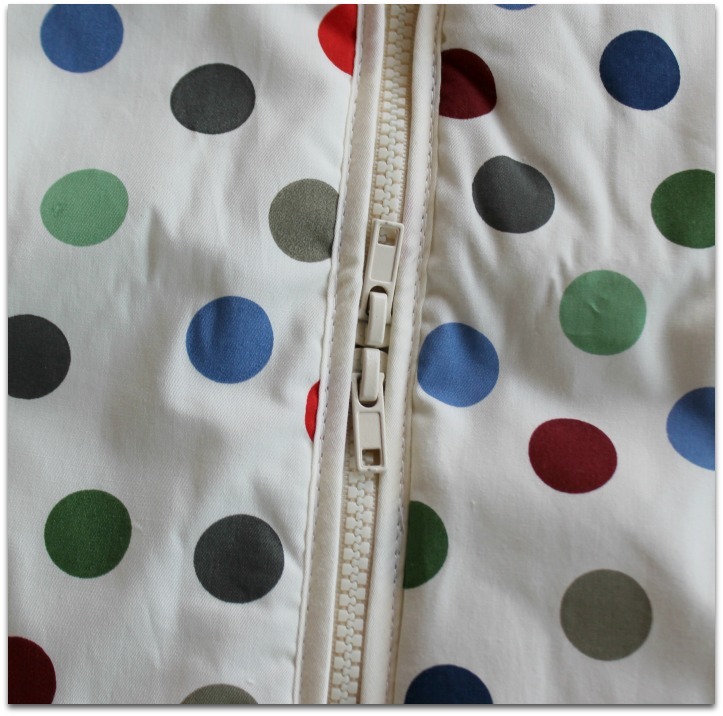 There is a variety of sleeping bags available that come in a number of different sizes. If you have Amazon Prime you can order one now and have it shipped to you in two days! The Slumbersac Trading Company , the creators of the Schlummersack, are a well-established brand in Europe. Many thanks to Slumbersac for sending me the Schlummersack to review! Be sure to visit their Facebook Page and follow them on Twitter to stay in the loop! 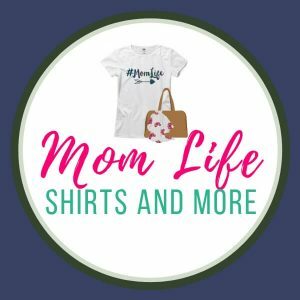 This post contains affiliate links, from which I may earn a small commission at no extra cost to you. 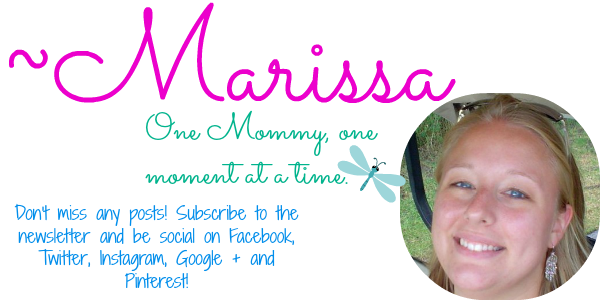 Thank you for supporting Mommy Knows What’s Best! How nice, We just used to have blanket pj’s over their regular pj’s. That is really nice and I love the way you can zip it both ways, it seems like put a lot of quality thought and workmanship into this! That is so cute and really does look extremely warm. This looks very warm and comfy! I really like that pattern too. Cute! My sister has bed clothes like this for her youngest. I agree with the dressing in layers. I am definitely going to pass this along to my baby-having friends! The seat belt buckle hole and snaps in the arms are both great features. I’m going to show this to my daughter, she’s due to have her second baby in August. Thanks for the thorough review. Baby sleeping bags nowadays became a popular baby item . It keep the baby warm and can’t be kicked off during the night. 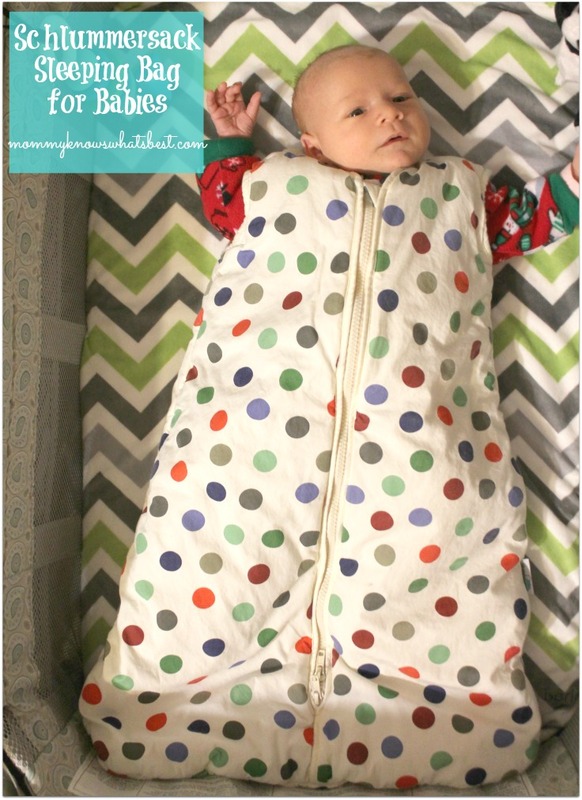 This baby sleeping bag to help baby stay warm is way better than putting blankets on baby. I like the design and think this is a good gift to give my sister for her baby. I buy sleepsacks as baby shower gifts. They are wonderful. Keeps baby warm and snuggled for sleeping plus gives you easy one zip diaper access. I like the snaps in the sleeves. I haven’t seen that. That’s a fun and useful sleepsack. My nephew and his wife just had a baby a couple of months ago, I’ll have to let them know about this. Thanks for posting! i like the fact you can change the arm hole size.